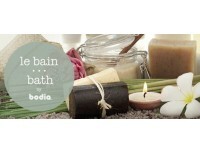 We carry only all-natural body products from Bodia Nature and Coco Khmer. Bodia Nature takes great care in selecting only the best ingredients from Southeast Asia, free from synthetics, colorants or preservatives. 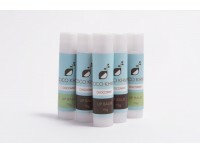 Coco Khmer is the proud maker of high quality coconut oil and coconut-based products. 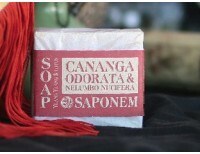 They are a social enterprise that provides training, support, and work at fair wages for their Cambodian community. 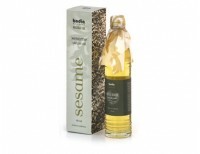 Discover Bodia’s authentic and natural recipes to soothe your body and mind. 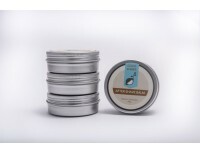 These luxurious soaps a..
Herbal Soap (Bar): Handcrafted soaps made using only natural products to cleanse, nourish and protec.. 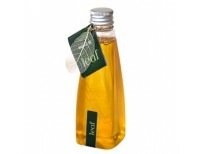 Leaf Massage Oil: As with all of the massage oils, the Tree Massage Oil is 100% virgin, and complete..
Sesame Massage Oil: Our oils are directly extracted from raw materials and bottled after one si..
Use this oil not only as a form of relaxation but also to eliminate toxins from the body for mental ..
Tree Massage Oil: As with all of the massage oils, the Tree Massage Oil is 100% virgin, and complete..
Natural Mosquito Repellent: DEET-Free and deliciously scented. 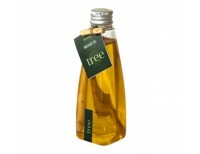 Made from citronella oil, basil oil a..
You lose more than just hair when you run that razor across your skin. That's why you need Coco Khme.. 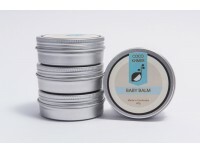 Specially formulated with the finest 100% natural ingredients to soothe and condition your baby's de..
Coco Khmer body balm is specially formulated to relax tired muscles, ease stress, moisturize and rej..
Our blend of virgin coconut oil and pure beeswax moisturizes and protects lips. 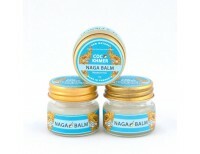 With three great nat..
Naga Balm is our all-natural answer to other petroleum-heavy balms. Our base is made with 32.5% vi..